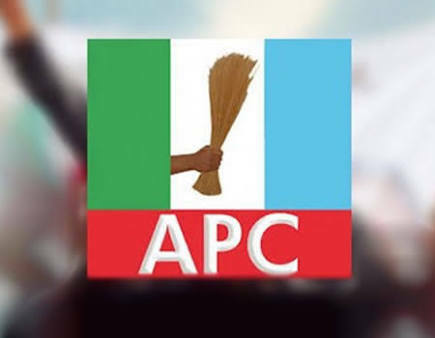 The National Working Committee (NWC) of the All Progressives Congress (APC) has approved the immediate recommencement of the Continuous Nationwide Membership Registration exercise in all 36 States and the Federal Capital Territory (FCT). The decision follow calls from members of the public interested in joining our great Party to support the Change Agenda of the President Muhammadu Buhari-led APC administration. The exercise will include both fresh registrations and revalidation of existing membership for the purposes of issuance of the Party's permanent membership cards. We hereby urge our teeming supporters and members in Kwara State to take advantage of the exercise. It's indeed a New Dawn in Kwara! Let every APC member Rebroadcast Please.